Personal lines insurance refers to the different policies made to protect individuals and families. Whether for auto, home or personal property, individuals need personal lines insurance to protect them from the risks of everyday life. Compared to the cost of losing a home, the cost of insurance is small and the financial protection it provides is invaluable. While insurance cannot undo the damage caused by fires or natural disasters, it can provide money to help rebuild both homes and lives. Agri-City Insurance is an independent insurance agency that offers a full range of personal lines insurance coverage for all your individual needs. Multi-Line policies can be designed to meet the individual needs of you and your family. Package your insurance and save! At Agri-City Insurance Agency, we combine premium Auto Insurance with personalized service to give you the best coverage possible. Our insurance specialists will work with you one-on-one to find a policy that keeps you and your drivers protected at all costs – for peace-of-mind driving assurance. Keeping your vehicle insured is simply the responsible thing to do, and it’s an essential financial decision that you can’t drive without. 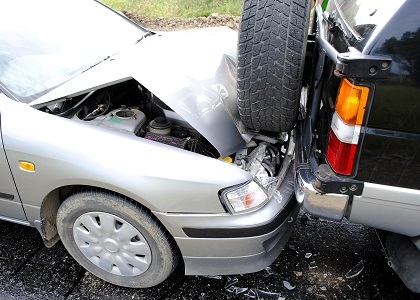 Auto Insurance helps to reduce or cover property damage costs, replacement parts for your car as the result of an accident, medical expenses from injuries, road-side assistance, and much more. Since policies vary with protection options, it’s important to talk to a representative from Agri-City Insurance Agency to create a policy that insures your needs. At Agri-City Insurance Agency, we know how hard you’ve worked to turn your house into a home. While standard Home Insurance can cover anything from fire and weather damage to injuries and theft, not all damages and accidents may be insured under a standard policy. That’s why it’s important to talk to a specialist at Agri-City Insurance Agency about specific coverage options that are applicable to your individual needs. 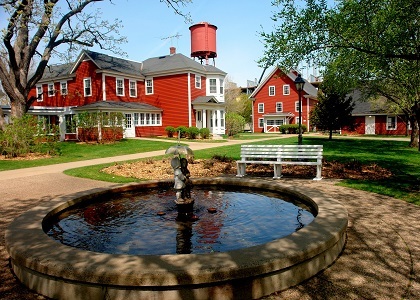 Agri-City Insurance Agency is your trusted solution for homeowners insurance. We offer coverage options that are both flexible and affordable, and will work with you on an individual basis to find a policy that best suits your needs. Our team is dedicated to providing the assurance that your family and your possessions are secure. Don’t go another day without proper homeowners insurance. Keep your memories protected with the right policy from Agri-City Insurance Agency. Protect your ride with motorcycle insurance, when you’re on the open road the last thing you want to worry about is whether you have the right coverage. Agri-City Insurance offers a plan for every rider with competitive rates. 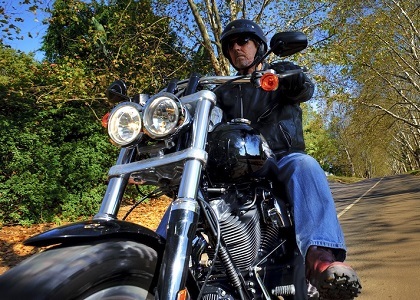 The cost of motorcycle insurance depends on a wide variety of factors such as the type of motorcycle you have, how you ride your motorcycle, your age and your driving record and the type of insurance coverage’s you select. Riders can purchase insurance for bodily injury liability, property damage, uninsured and underinsured motorist and comprehensive and collision. Boating enthusiasts know how important it is to have insurance coverage beyond the standards offered by many companies, or by a rider on a homeowners policy. In fact, many people think their boat is completely covered under their home policy until they have a loss. We offer specialized coverages for environmental damage-fuel spills and wreckage removal, roadside coverage-breakdowns while your boat is in tow, skiing and wakeboarding coverage-liability and medical payments and replacement costs for on board items-covers your personal effects and fishing equipment. Agri-City Insurance offers protection for your BOAT, YOURSELF AND OTHERS. 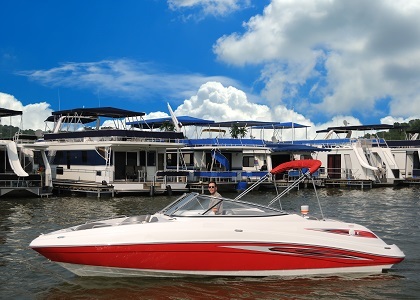 Get boat insurance quotes and receive competitive rates on the coverage you need. Our affordable policies help you keep your boat protected on the road and on the water. With so many boat insurance options, we can provide you with information to help you choose the best coverage for your boat. Personal Umbrella policies provide an extra layer of liability coverage above and beyond what your auto, home, or boat policies provide. Monetary damage awards from lawsuits continue to increase Agri-City Insurance wants to provide you with the security you need.